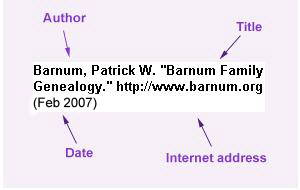 The case of Stephen Baker Barnum, the patriarch of this family, is unique in that he apparently changed the spelling of his surname to Burnham later in life. That change is particularly interesting since the two surnames are quite distinct in the historical record and no other connection has been found between them. In 1850 US Census Catherine Louise was enumerated in the household of her parents.